Join us in supporting Wisconsin Police K-9’s! Joseph Douglas Homes Joins MECA Wisconsin Police Canine Vest Foundation, Inc. (MECA Foundation) in their quest to support and protect Wisconsin police K-9’s with bullet resistant and stab proof vests. Did you realize that many of our police K-9’s are sent into harms way without the protective life saving vests that their human partners have? The MECA Foundation’s goal is to help vest every police dog in the state of Wisconsin. They also help police departments purchase police dogs for their K-9 units. A single vest can cost up to $995 – $1500 while the K-9 and the K-9’s training can cost anywhere between $14,000 to $25,000. Our first mission will be to build a few dog houses for the police K-9’s who need them plus, during the holiday season, Joseph Douglas homes will also earmark a donation of $150.00 for every home sold to the home-buyers favorite Police K-9 Unit by way of the MECA Foundation. You can also make individual donations to the MECA Foundation. 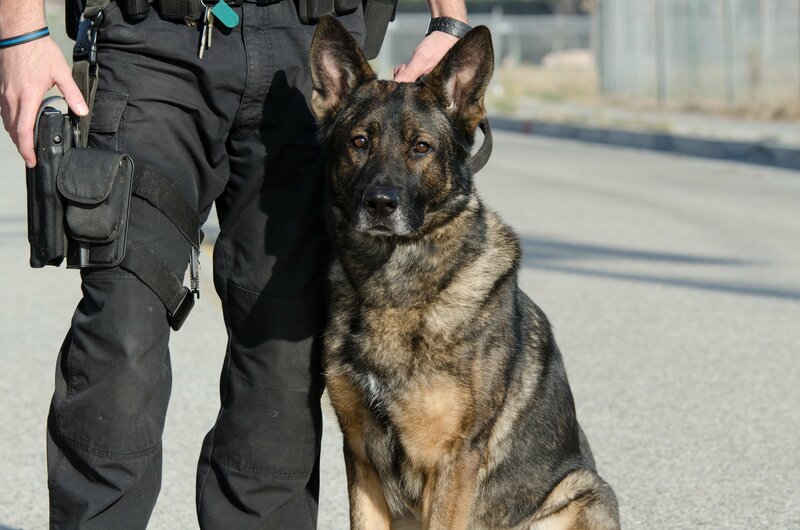 The MECA Foundation, founded by Marla Lichtenberger, DVM, DACVECC is a non-profit organization dedicated to protecting every police dog in the state of Wisconsin with bullet resistant and stab proof vests. In addition, the MECA Foundation also assists Wisconsin police K-9 Units to purchase police dogs by donating grants to Wisconsin K-9 Units. What types of homes are you interested in? Would you like information about a specific plan?